"The Dalmore" Distillery is located in Alness, which is 20 miles North of Inverness. It sits on the banks of the Cromarty Firth overlooking the Black Isle, the "big meadowland", from which it takes its name.  The Dalmore distillery is owned and operated by Whyte and Mackay Ltd, which is owned by Philippines based Emperador Inc. The legend of The Dalmore dates back to 1263, when Colin of Kintail, Chief of the clan Mackenzie, saved King Alexander III of Scotland from a charging stag. As a reward the grateful King, granted Colin of Kintail the lands of Eilean Donan, the motto ‘Luceo Non Uro’, which translates to ‘I Shine, Not Burn’ and the right to use the 12-pointed Royal Stag as the Mackenzie clan crest. The distillery itself was established many years later in 1839 by entrepreneur Alexander Matheson, who after 28 years decided it was time to pass the distillery onto new owners. Andrew and Charles Mackenzie came forward, and as members of the clan Mackenzie they brought with them the iconic 12-pointed Royal Stag emblem, the caberfeidh which has adorned every bottle of The Dalmore.